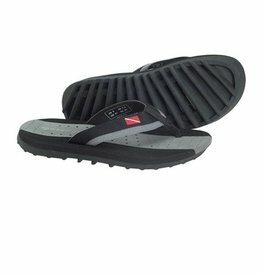 Super Soft foam foot bed provides exceptional comfort. 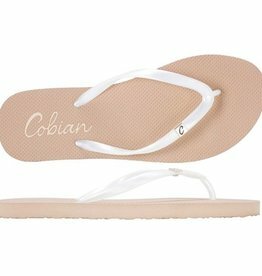 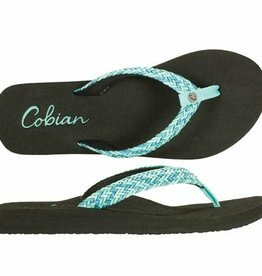 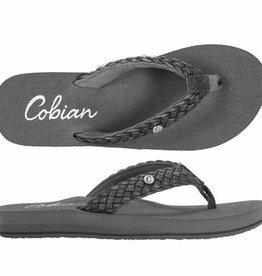 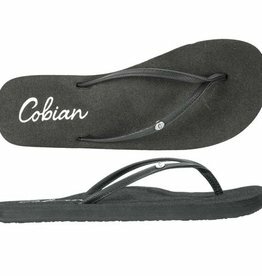 The Lalati is a braided strap version of the Cobian® Classic Skinny Bounce, featuring a soft braided synthetic strap and ultra squishy foam top sole to deliver supreme comfort with every step. 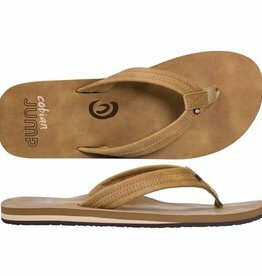 Featuring a soft, braided synthetic strap and ultra-squishy foam top sole, the Braided Bounce is designed to deliver supreme comfort with every step. 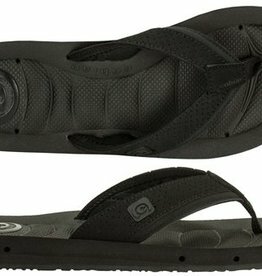 The new Draino 2™ employs Cobian’s patented drainage system that uses strategically placed drainage pipes on the sandal footbed to keep your feet dry in the wettest conditions. 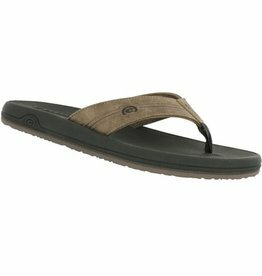 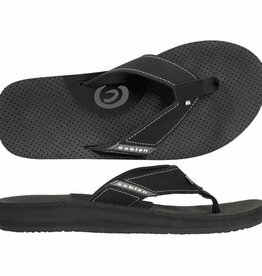 A true waterman’s sandal, the Draino 2™ will always get the job done.